In 1996 Diablo was released, then in 2000 Diablo 2 was released and both of them were at the top of the list during their release. 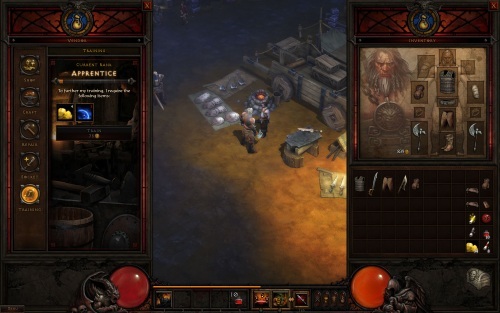 I have been waiting over a Decade for Activition/Blizzard to release Diablo 3, honestly its taken so long and they are bit slow but it was worth the wait. And a lot of people went nuts, in the last 72 hours I managed to get an average of 4 to 8 hours of gaming a day, I mean I would be online if I wasn’t doing something major. At one point on Wednesday I totally forgot to eat or do anything else, pretty much felt like a Zombie and playing nonstop, I don’t think I have clicked my mouse as many times in the last 72 hours as I have the past two years, and I’m loving every moment of it. The game itself is nice and smooth, they kept everything that was great about it and made it better, exactly what they said they would do. It’s smooth, and fun, you can play coop missions with your friends online up to four people. I chose the Monk because of his capabilities and I like the guy that I built up, and if the monk wasn’t available I would have been a Barbarian, I do love jumping in the middle between monsters and going crazy, that is always a lot of fun. I haven’t been obsessed with a game as much as I have as this one, I try to think of myself as a gamer, but time isn’t on my side but this case I forgot to do everything else and pretty much just gamed online nonstop with Diablo 3. Reading in forums some people finished the game in 72 hours, they pretty much put real life on hold to play this game, I wish I had that kind of free time, but I will have to make do and level up as fast as I can. 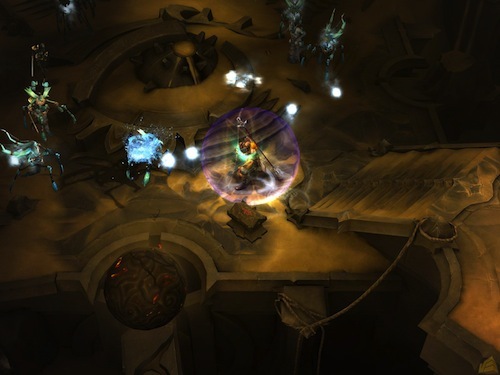 If you have any inclination to Diablo then you will seriously love this game. 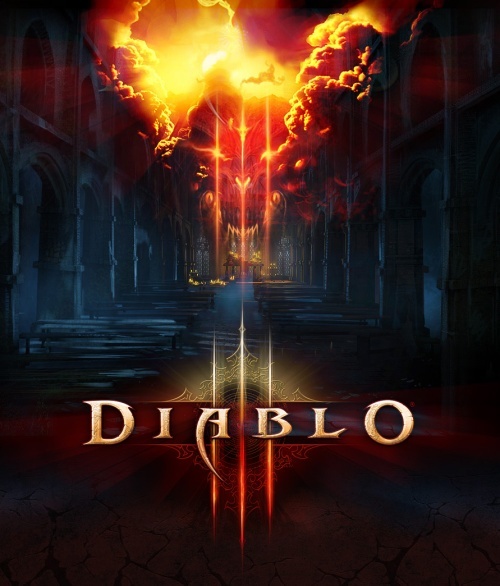 After this long wait the game that many have been waiting for is here, Diablo III has been released right at this moment. 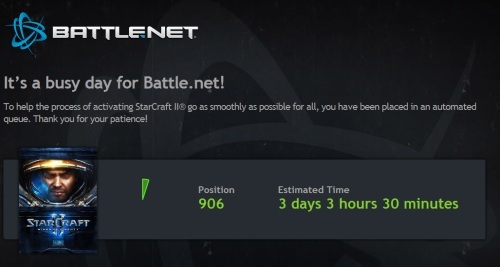 Today at 11 am Tuesday May 15th Kuwait time (12 am Tuesday PDT), the Blizzard Severs will let you play the game. I preordered the digital version of the game and already set it up for the European server. I’m either going to play the Barbarian or the Monk, so I’m going to be playing a lot this weekend and building the character in any way possible. I’m going to be playing as soon as I get home! I hope nothing pops up and gets in the way of my gaming. This weekend is going to be interesting. 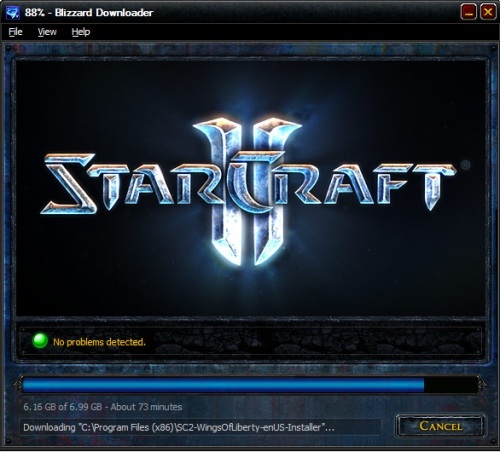 The nerd in me just couldn’t resist, I already preordered Diablo III off of my Battle.Net account and downloaded the Diablo III Client so it will download as soon as it is available on May 15. 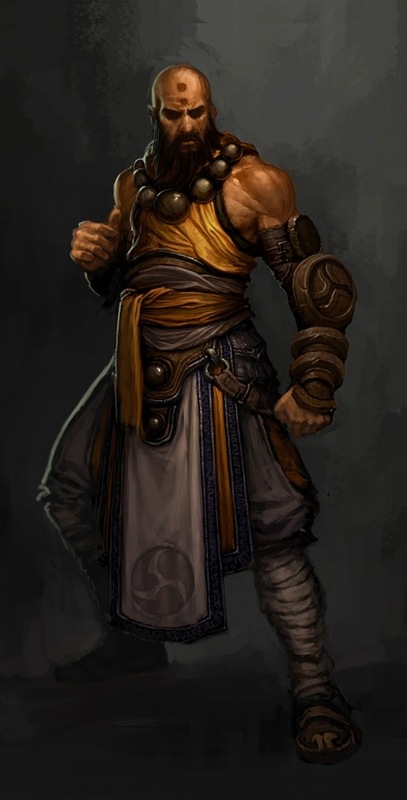 One of the things that I am currently doing is research on the type of character that I plan on choosing, and right now at the top of the list is The Barbarian and at a very close second is the Monk. Diablo III’s beastly new Barbarian looks like a winner, capable of wielding two full-sized weapons and rage-filled mass demon kills when his Fury meter is fully-charged. I seriously can’t wait to get this game. We can see the light at the end of the tunnel, 15th of May 2012 is the release date of one of the most anticipated games in PC Gaming History. I don’t think there is any person who hasn’t had heard of Diablo over the last Decade and a half, and Diablo II was amazing. I remember spending so many hours and nights playing that gaming and loving every moment, I’m going to do a little research for this game to figure out the best characters for me to work on because you are going to have to invest your time and work on them. So in less then two months I will have this game and hopefully I will be playing it. 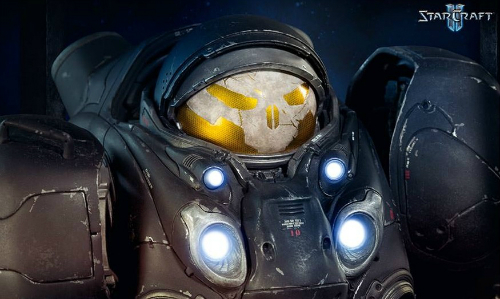 I am spending as much time as I possibly can playing StarCraft II and at times it doesn’t do it justice and it isn’t enough time. 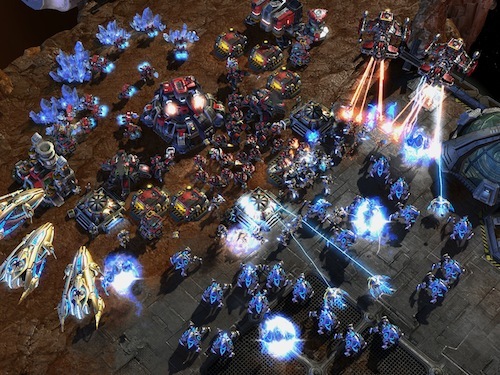 I really want to play a hell of a lot more of SCII but time is something I currently lacking. 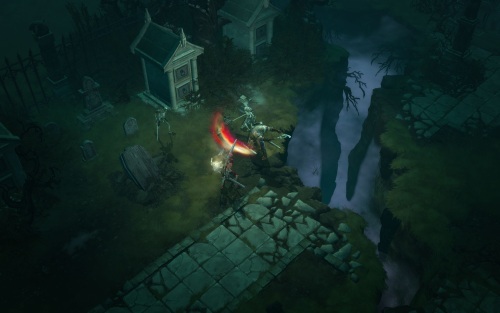 Looking at the upcoming Diablo III it looks insane, a fantastic game to play soon. 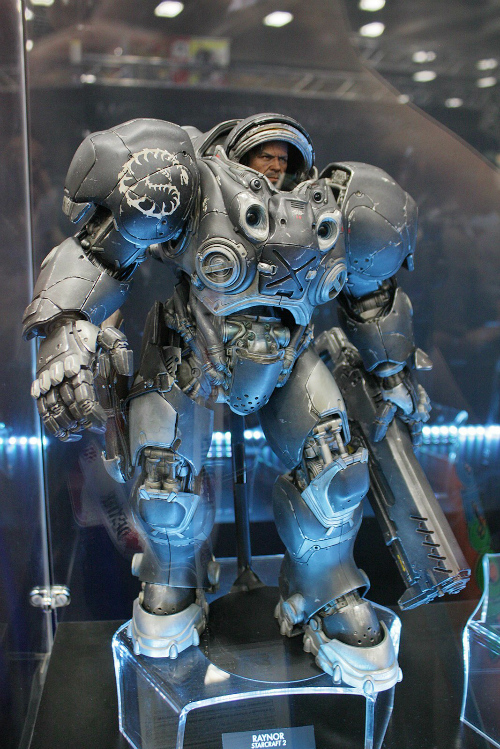 I’m just happy that they might not be releasing it until 2011 since that will give me enough time to finish and enjoy all the multiplayer games of SCII, not including the challenges and the custom games. Now with all the time they have made an amazing game with SCII I’m expecting that they won’t be disappointing with Diablo III either. 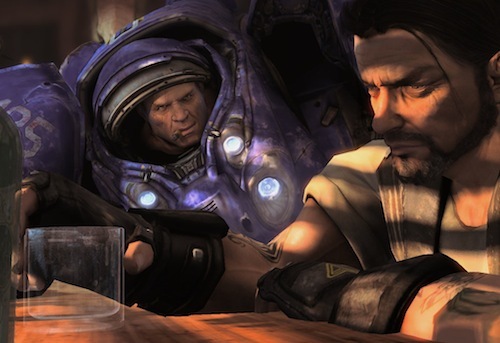 I think I have had StarCraft on my mind 24/7 for the past week or so and I’m not even getting enough time to play all that I want. I’m seriously not getting enough but this stop motion photography depicting Lego StarCraft is fantastic. 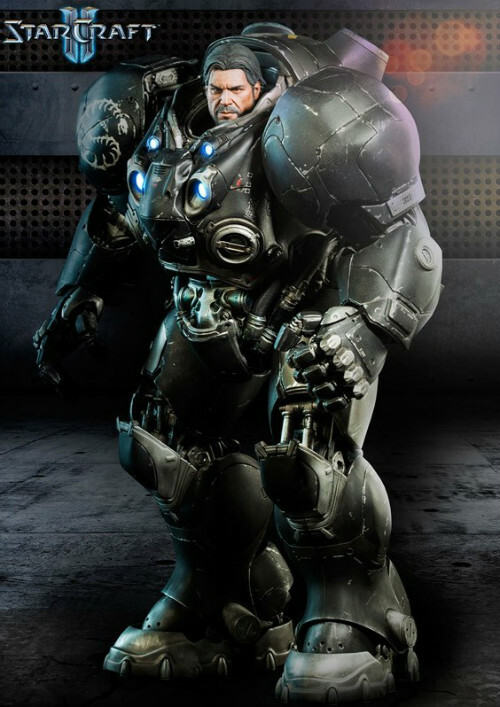 Terrans vs. 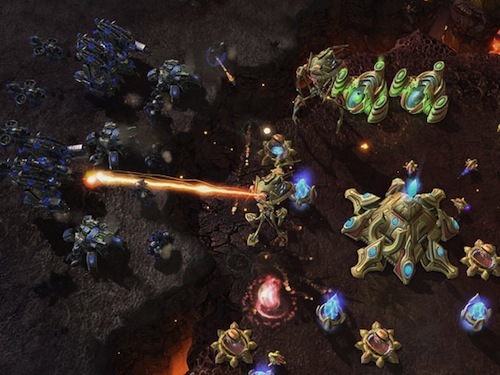 The Protoss, its pretty much just like the game, except for less fire power. Just seeing this video makes me think about taking a week off and turning into a StarCraft Hermit. I love well executed stop motion photography because I know it takes a lot of time and skill to make it flow smoothly and realistically.